The TTC says that subway service on Line 1 has begun to improve during peak periods, thanks to the use of empty trains that are brought into service as necessary to alleviate overcrowding. The so-called “gap trains” were first deployed on Line 1 as part of a 10-point plan to reduce overcrowding following a rash of significant service delays last winter. At first there were just two addition trains deployed to Line 1 during the morning rush hour but now the TTC has three additional trains with plans to add a fourth as of Nov. 19. 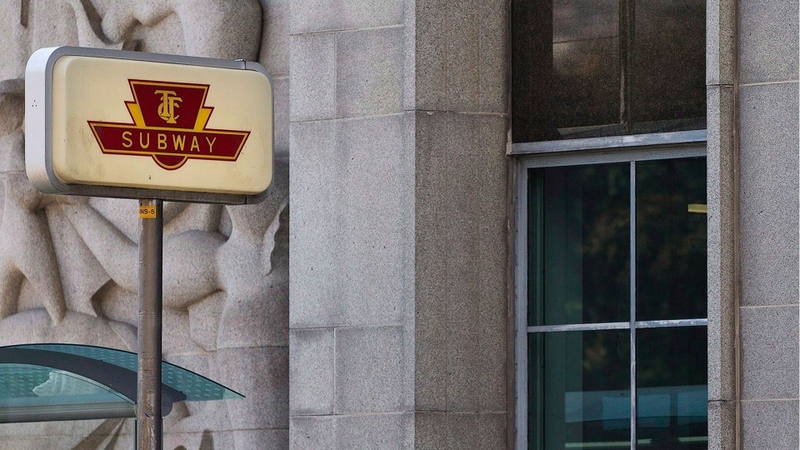 According to a report in the Toronto Star, the additional trains mean that the TTC is now able to run 28 vehicles through Bloor-Yonge and St. George stations per hour on certain days. The previous average was 25.5. Ross said that about 28,000 people travel through Bloor-Yonge Station between 8 a.m. and 9 a.m. every weekday. He said that while crowding situations often arise as a result of service delays and other things outside of the TTC’s control, the gap trains can help to quickly clear a platform when service resumes.